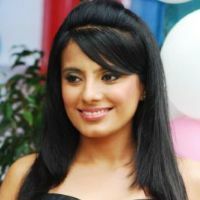 Divyanka Tripathi as Vidya Pratap Singh/Divya – Sagar’s wife, Kausalya’s daughter. Viddya is a sweet an innocent girl. 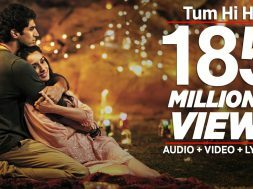 She got married to Sagar Pratap Singh who was mentally disturbed. She took her to Singapore for his treatment. 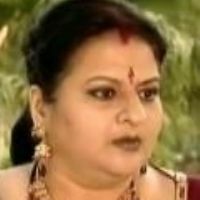 When Sagar’s memory came back he was not able to recognize Viddya and she was very upset then. Now Sagar have come to know that Viddya is his wife. 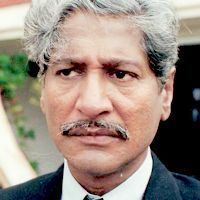 Harsh Vasishta as Rajiv Kumar, Mahua’s husband. 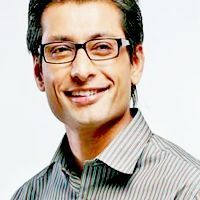 [clarification needed] He is married to Chandra and helps Divya get revenge at Sindoora. 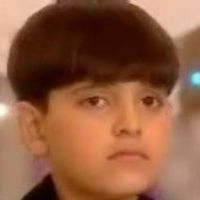 The character appeared in episodes 278–514,527,529,553,571 & 575. 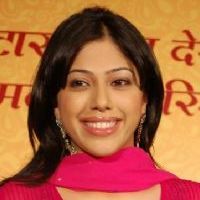 Himansshi Chaudhary and Ritu Vasisht portrayed Mahua Singh, who is Rajendra’s daughter and Rajiv’s wife and Amar’s mother. She eventually vanishes along with her sister Chandra. She believes Rajiv is really dead. The character last appeared in episodes 7-494 & 495–578. 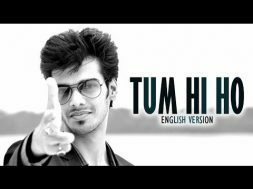 Tusshar, he is Sagar Pratap Singh’s Best friend. 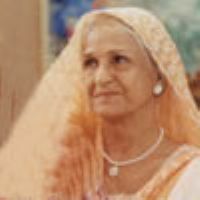 Kamini Kaushal as Dadi Maa, Harsh’s grandmother. 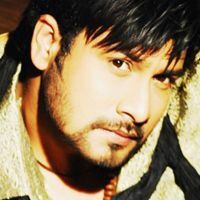 Puneet Vasishtha as Harsh, Chandra’s ex-husband. He is in jail, but Chandra does not know about this. The character last appeared in episode 1–377. 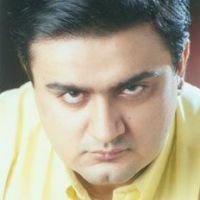 Faisal Raza Khan as Kartik, Mahua’s ex-husband. 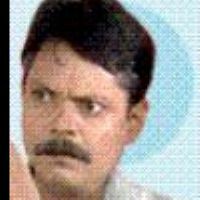 Mahua’s husband who married her only for her money, and stayed in the Singh Household. He had a wandering eye, and cheated on Mahua constantly with other women. He often tried to placate Vidya also. He was caught by Mahua and the family, with Surili and was ousted of the house. 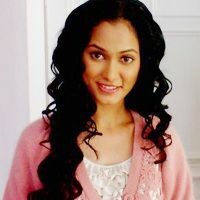 Sindoora is Sagar’s older sister, and is considered to be the mastermind of Vidya’s three sisters-in-law. She is usually the one who plans ways of making Vidya’s life a misery. Sindoora is devoted to Sagar but has to make him appear a fool in order to crush Vidya’s spirit. She is also hates Harsh as he is robbing his wife, Chandra, who is Sindoora’s sister. 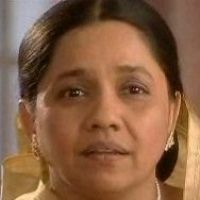 However, it is shown she does have a heart as she cares for Bharat and her husband a lot. 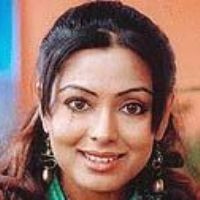 Sindoora’s husband is Aniket, who is a lawyer and the leader of the household.Sindoora does her best to stop Sagar’s operation but failed to, so she hired Singaporian gangsters to kidnap him. But as failed again on the kidnapping, Sindoora reaches Singapore to stop the operation but Sagar was already cured. So to get rid of Vidya, she placed drugs in her purse and went with Sagar to India. When Sindoora returns she tells that went off somewhere with the 25 lakhs and she had to pay it all for the operation. 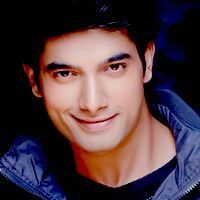 Sharad Malhotra as Sagar Pratap Singh – Vidya’s husband, son of Rajendra Pratap Singh and Uma Pratap Singh. 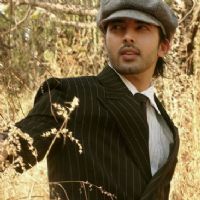 Sagar is Vidya’s husband. He suffered from an accident which makes him have a mind of an eight, or nine-year-old. He is often susceptible to his sister Sindoora, who misguides him time to time. Vidya took Sagar to Singapore to get him cured. Now Sagar has recovered and is completely normal. He has forgot the last two years of his life after his accident.Thus he does not remember Vidya or his foster child Sameer. 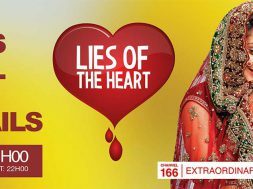 His marriage is to Vidya is veiled to him because the family is afraid that if they tell this truth, he might suffer some shock.So Sagar thinks that Vidya is just a pity maidservant,told by her family. 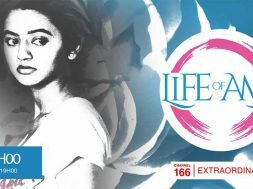 But Later Sagar starts getting glimpses of his two-year past…with Vidya. 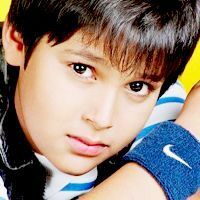 Abhileen Pandey as Chintu, Amar’s younger cousin. 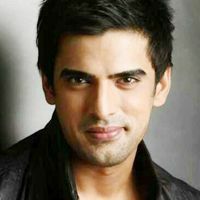 He is really Samrat’s brother. 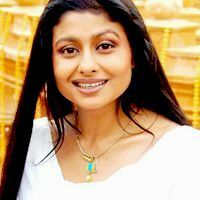 [clarification needed] Chintu is no longer seen on the show after Divya becomes pregnant. 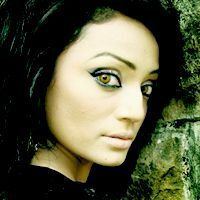 Soni Singh as Surili, Sagar’s ex-girlfriend. 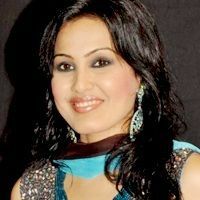 Surili used to date Sagar before his tragic accident. She was living in the household by pretending to be the mother of Sameer, a child she supposedly had with Sagar. She joined hands with Sindoora to make Vidya’s life more miserable. 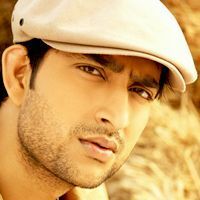 Due to the work of Tusshar (Sagar’s old college friend) Surili was thrown out of the house and Sameer was proven not to be Sagar’s son. 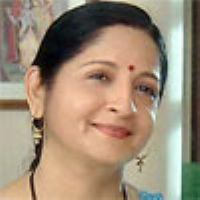 Renuka Bondre as Hema Chachi, Shalu’s mother. She later vanishes with her husband Harish. The character last appeared in episode 562. 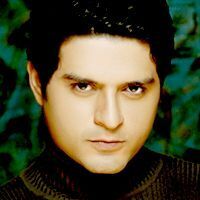 Manish Naggdev as Cheenu, the husband of Shalu. 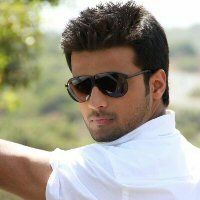 He is Kamna’s father and Sagar’s cousin. The character last appeared in episode 393,453 & 537. 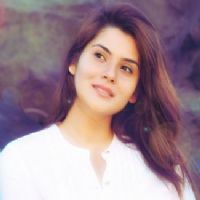 Anokhi Anand as Bindiya, Amar’s childhood friend and former fiancee. Addite Shirwaikar and Shweta Dadhich portrayed Chandra, Rajendra’s daughter. She eventually vanishes along with her sister Mahua. The character last appeared in episodes 7-393 & 396–673. 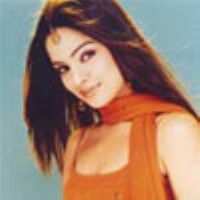 Chandra is a younger sister of Sindoora.